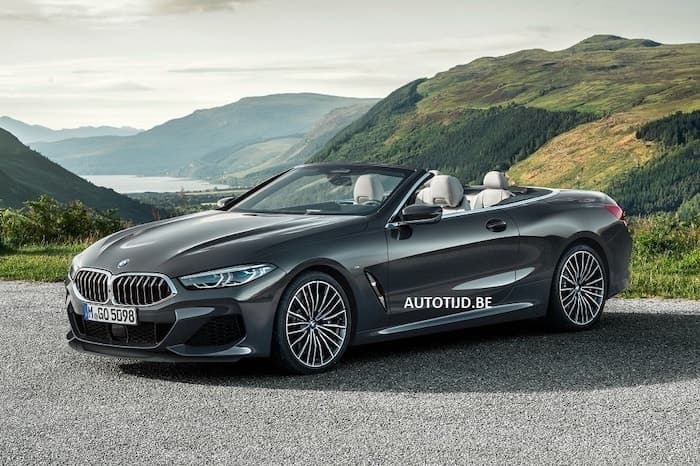 It looks like the new BMW 8 series convertible has been leaked ahead of the official launch, a number of photos of the car have appeared online. 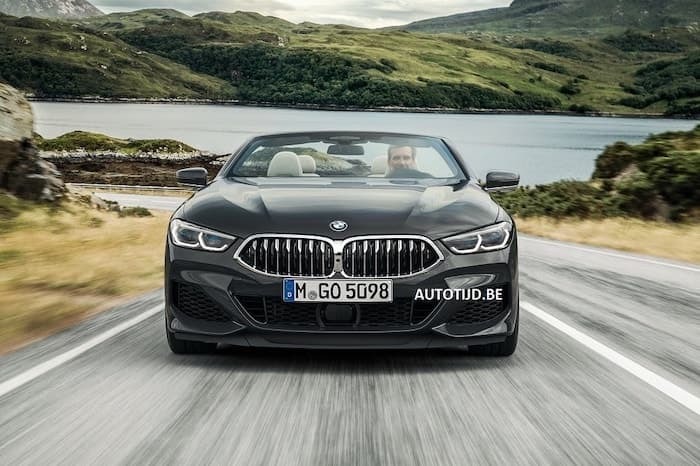 It has also been revealed that the convertible will be available in similar engine options as the coupe, the new 8 Series Convertible M850i xDrive is the model that is feature in the pictures. 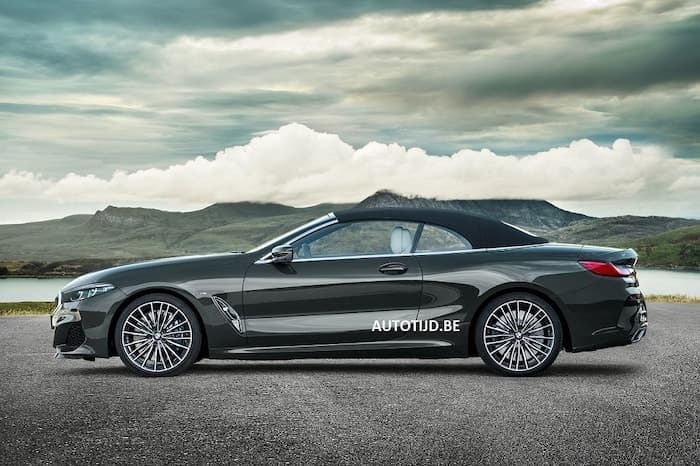 This means that the car will be powered by 4.4 liter V8 engine with twin turbos, it is expected to come with 530 horsepower and 750 NM of torque. 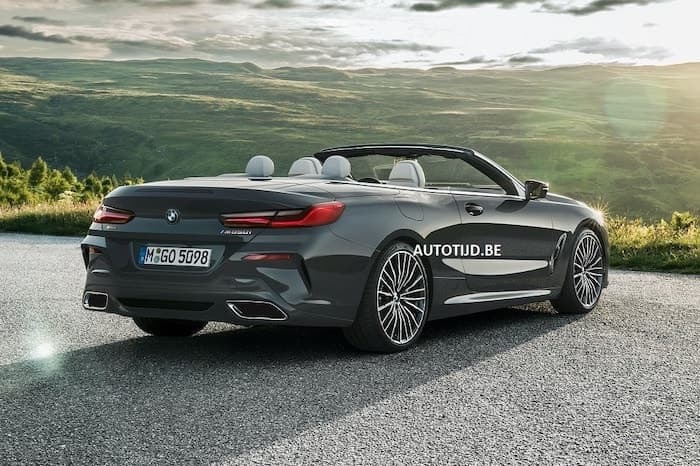 BMW are expected to make their new 8 Series Convertible at the 2018 LA Auto Show which takes place between the 30th of November and the 9th of December, as soon as we get some more details about the car, we will let you guys know.